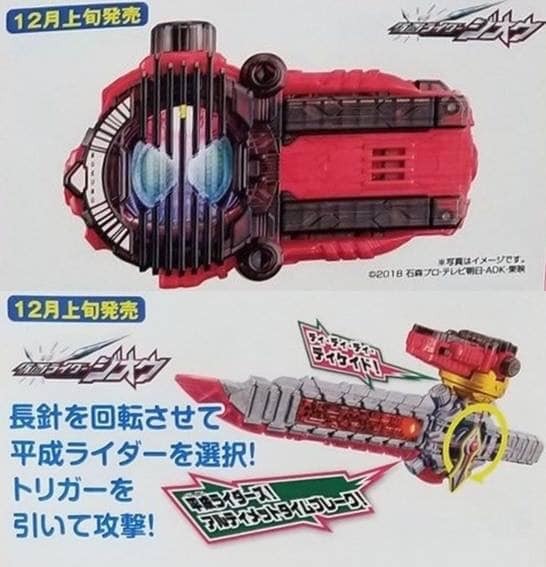 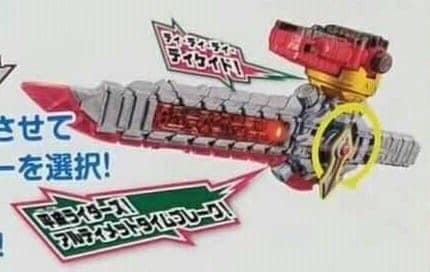 With Kamen Rider Decade's return looming just around the corner, a couple of images featuring the DX Decade Ride Watch and DX Heisaber has surfaced giving us a clear look at the toy versions. 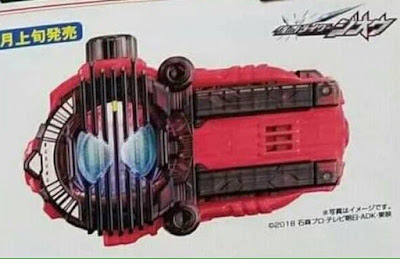 The DX Decade Ride Watch will grant Kamen Rider ZI-O access to the Decade Ride Armor. It was also indicated in earlier scans that this can also grant ZI-O to Kamen Ride (as if he need that gimmick at all) into another armor with only the helmet of the Decade Ride Armor changing its look. Lastly, Kamen Rider ZI-O will be armed with the DX Heisaber in which the DX Decade Ride Watch can also be mounted on it for a more devastating attack.